This article has summarised some of the most important messages of the book but there is still much more to learn. 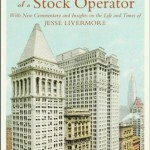 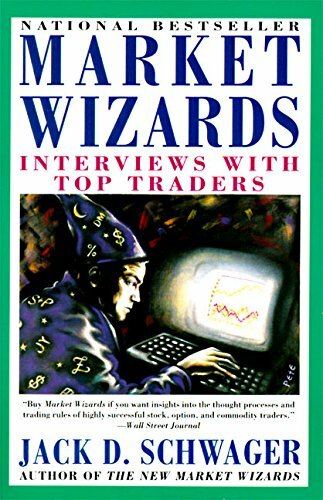 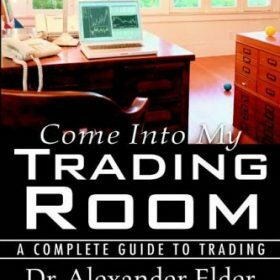 I recommend that every trader read the book and I am certain that everyone will learn something useful. 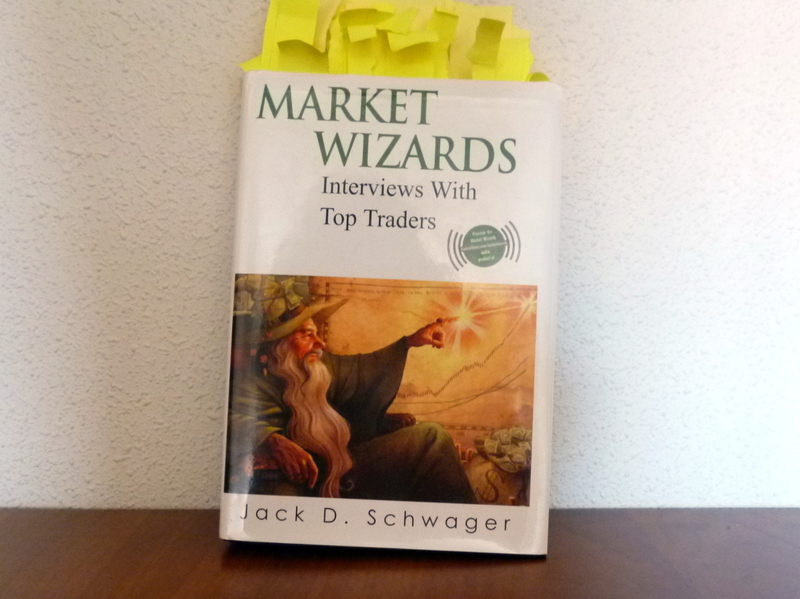 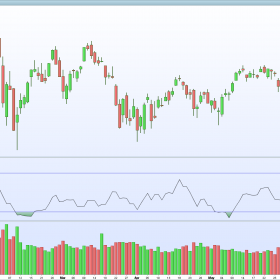 This entry was posted in Essential Traders Library and tagged market wizards.